It’s beauty and mystery enveloped in beautiful roses. Misty Rose is a gorgeous Collection waiting for your special memories. Vintage yet modern, it features gold accents with beautiful imagery. 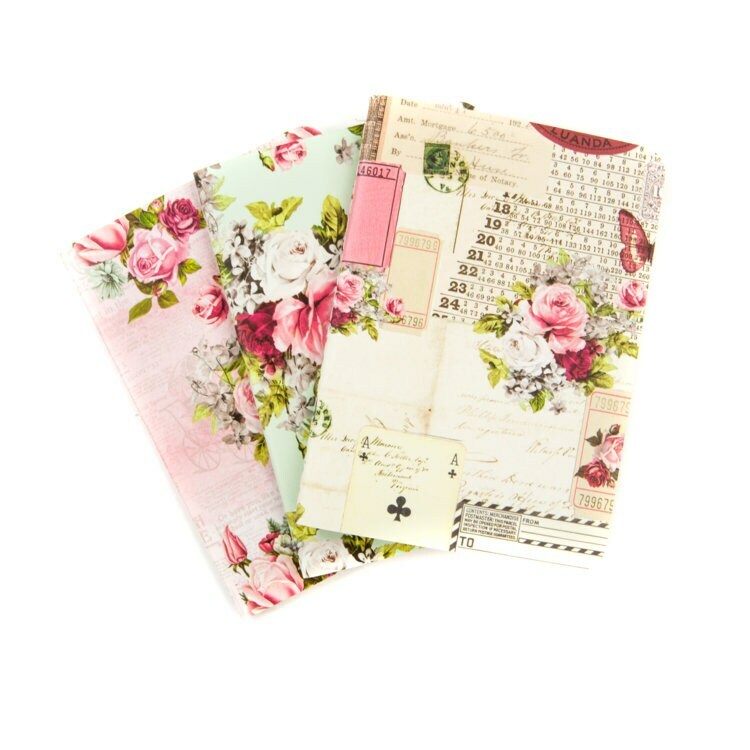 Coordinating with the Misty Rose Collection these adorable Notebook Inserts are perfect for all of your travels! 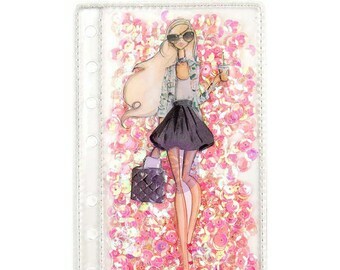 Simply add your favorite notebooks into your cover and you are ready to go!